Sometimes, due to circumstances, or as a result of a major upheaval in our lives, we can find ourselves at a low ebb. It is at times like these, when our minds and spirits need uplifting. At Peeled Orange, we are deeply sensitive to your needs. 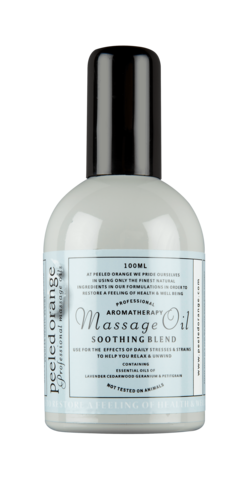 A caring and sensitive massage, using Peeled Orange Energising blend, from the hands of a loved one or from a professional therapist, will immediately begin to soothe your mind and spirit. Peeled orange Energising blend is a powerful, exhilarating elixir, which soothes and comforts a tired mind, whilst energising and uplifting your body and soul. 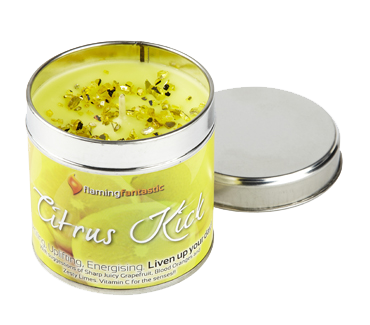 Peeled orange Energising blend contains pure essential oils of Eucalyptus, Bergamot, Grapefruit, and Lime, and is of great benefit when we are feeling down and need our spirits uplifting. Use Peeled Orange Energising blend when you are feeling the effects of daily fatigue or are feeling generally run down & need more energy. Peeled Orange use a special variety of Eucalyptus, known as Eucalyptus citriodora. This is a highly invigorating, energising oil which creates a zest for daily activities. Peeled Orange Energising blend will instantly banish melancholy. Therapists use Bergamot when we are at a low ebb and need our spirits cheering. Bergamot is a wonderfully serene and nurturing oil. 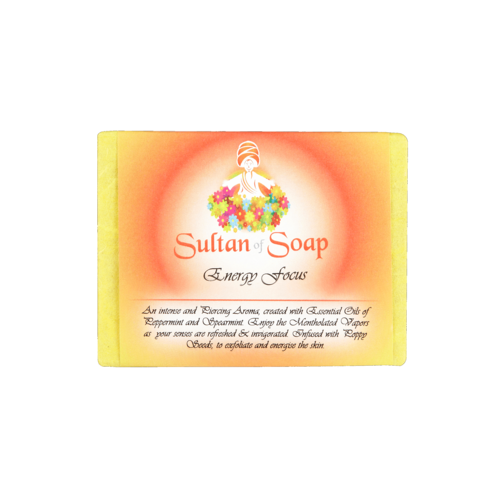 Its blissful sweet aroma will ease your worries and cares, whilst creating an inner energy to banish lethargy. Essential oil of grapefruit is one of the most potent oils available to the aromatherapist. It is a highly stimulating, invigorating oil which lifts the spirits whilst energising the mind and body. Peeled orange have carefully selected this oil to aid those of us who are needing a boost to a flagging spirit. 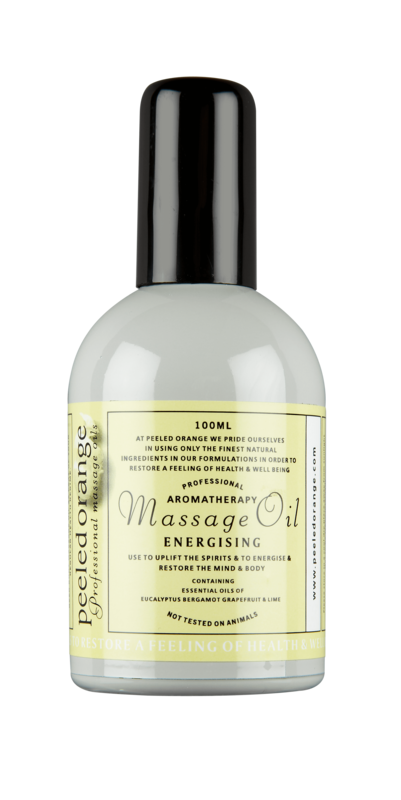 Peeled orange have taken a great deal of time and care to meticulously blend a combination of oils, which will sooth your worries whilst energizing the body and soul. Essential oil of Lime is one of the most prized oils used in aromatherapy. 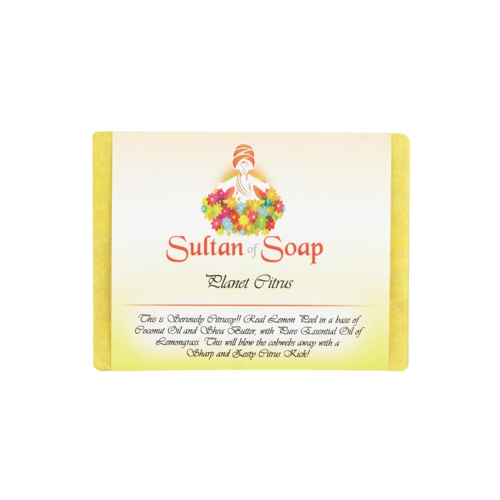 Its exotic, luxurious aroma will lift your heart and soul. A truly wonderful experience!